These 5-round polymer magazines are an exact match for the original equipment mags that came with your SSG 69 .308 Win rifle. 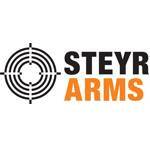 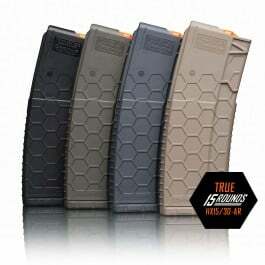 Crafted from lightweight polymer with rugged steel wire spring internals, Steyr factory magazines are engineered to exacting standards for flawless performance when you need it most. 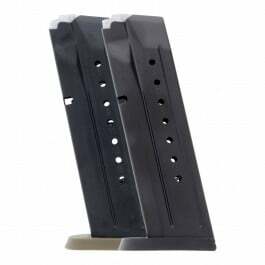 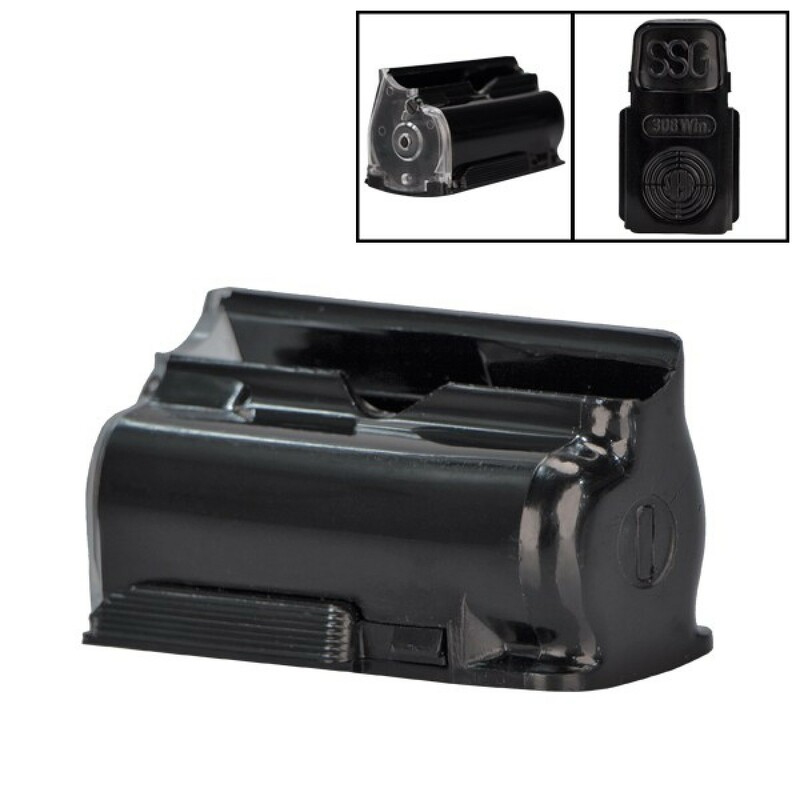 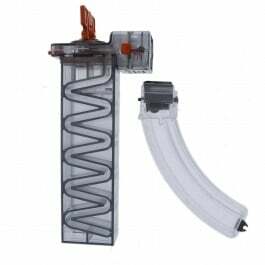 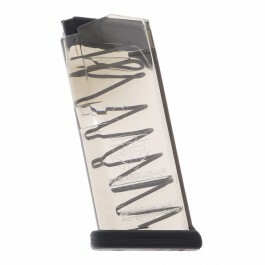 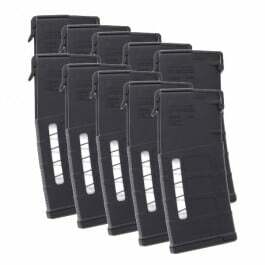 Pick up a few spare 5-round magazines for your SSG 69 rifle today!